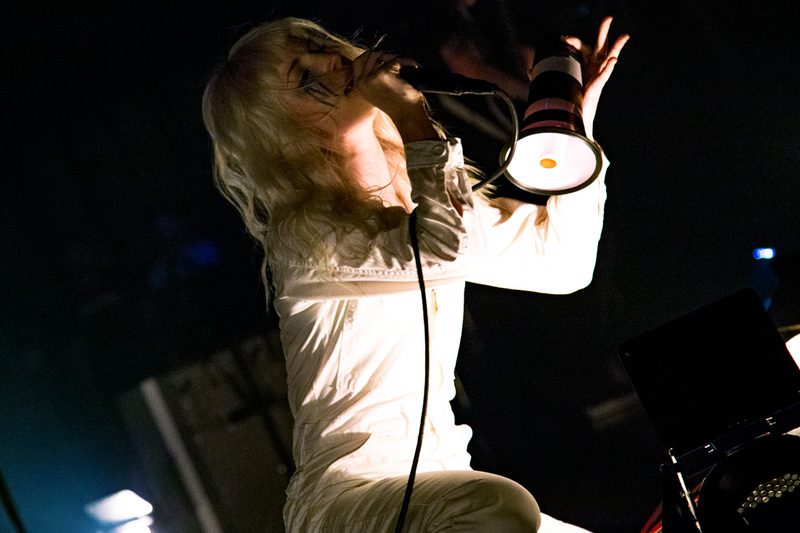 Remember 2007, when teen angst was a thing and the Vans Warped Tour was full of kids with sharp bangs? 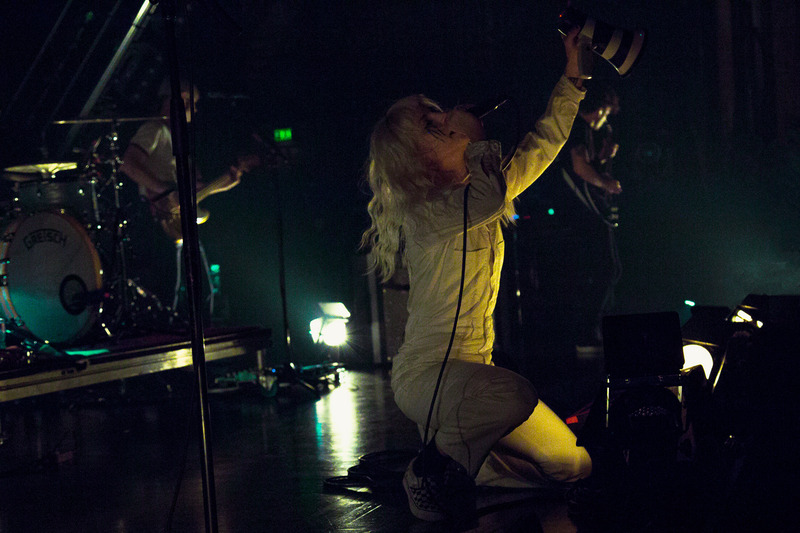 Paramore singer Hayley Williams does, and so did the audience who cheered in remembrance of those times as the singer introduced "Misery Business" at Paramore's sold out concert at the Paramount Theatre in Oakland. 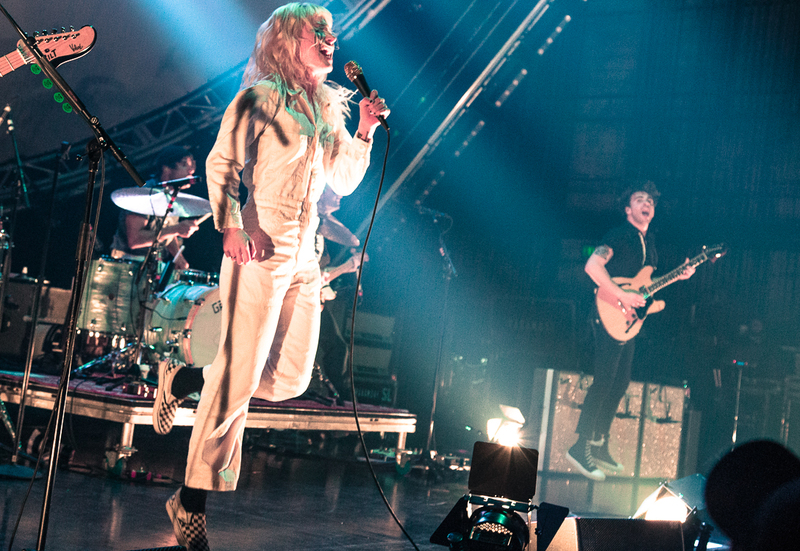 The track off Paramore's Riot! 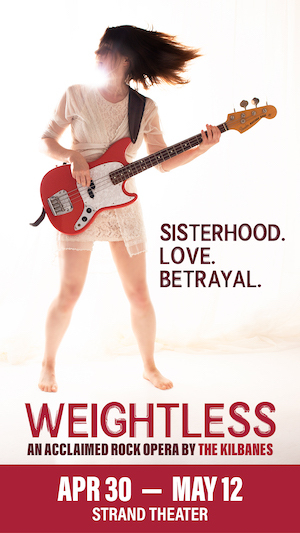 album was one of the many amazing songs that hurdled the band into regular radio rotation. 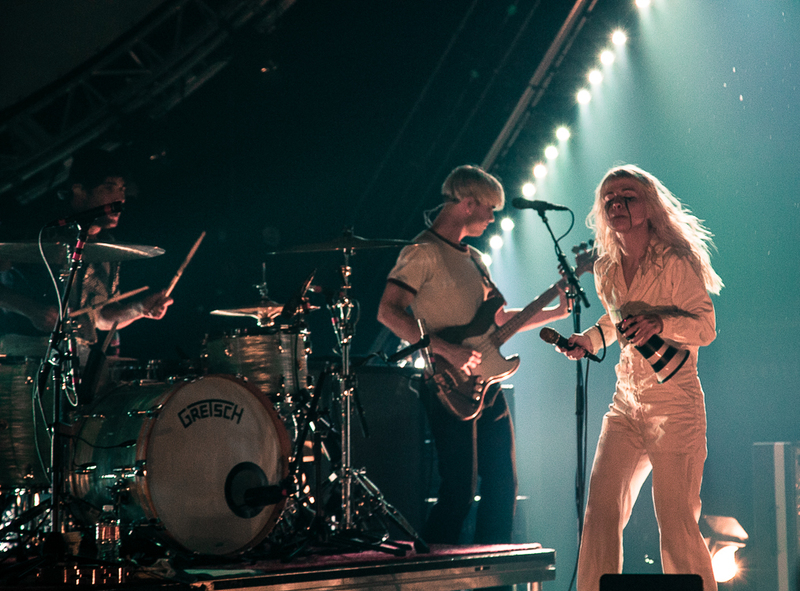 It's been a long while since those days, but the band still seems to remember them fondly, even if the singer noted she's not sure what the band was so angsty about at the time. 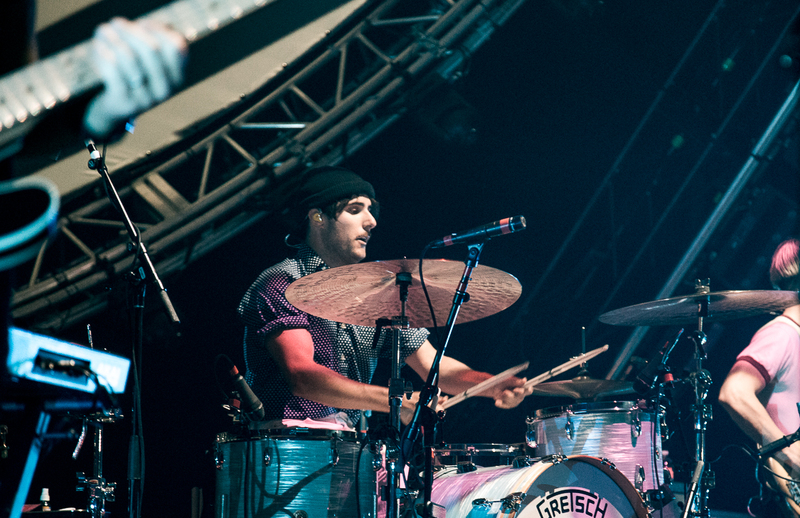 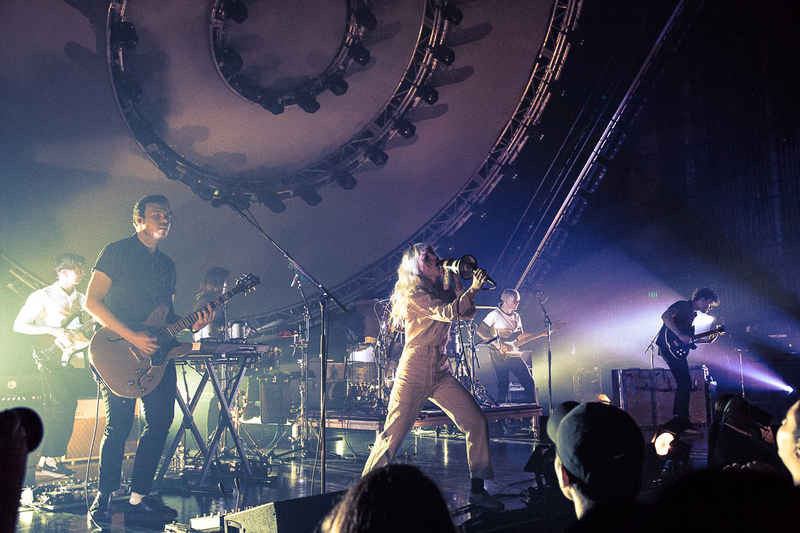 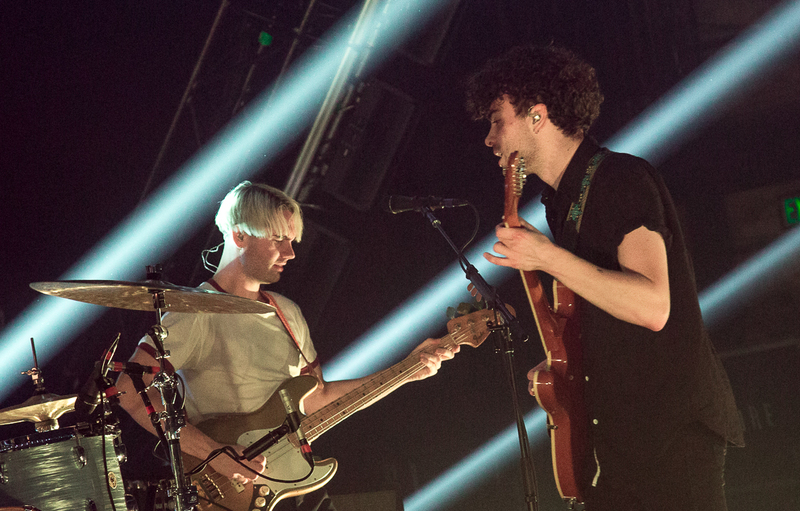 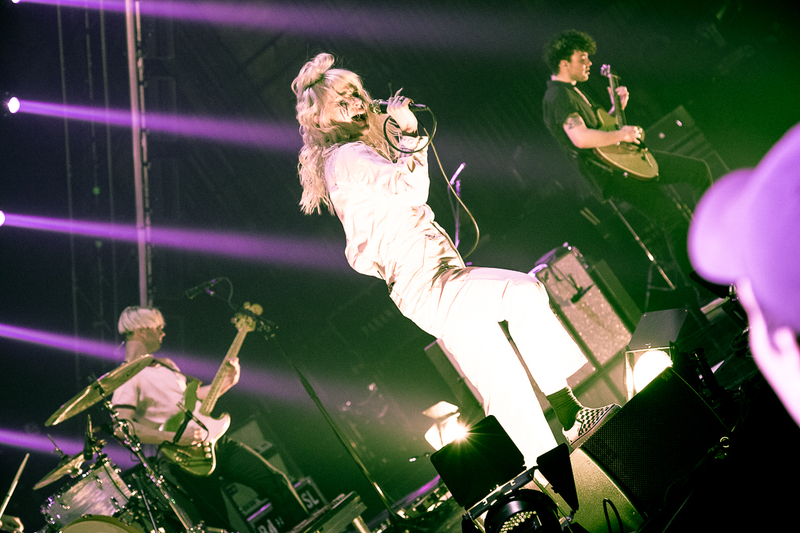 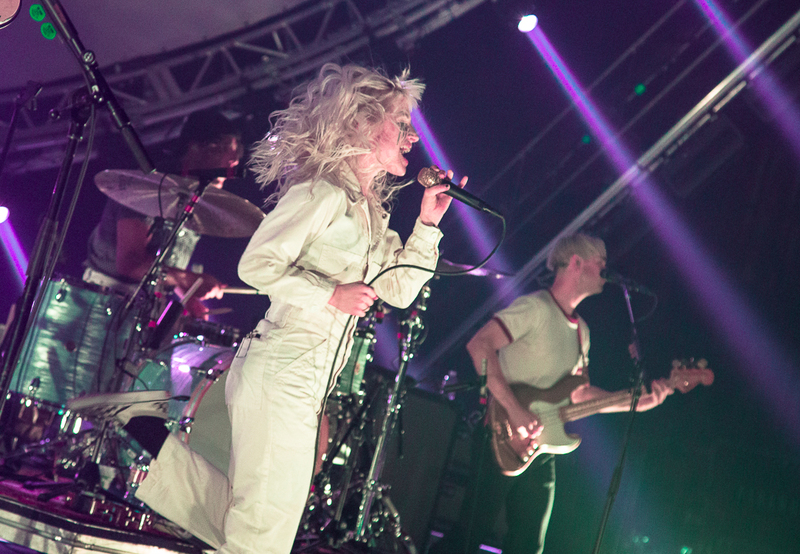 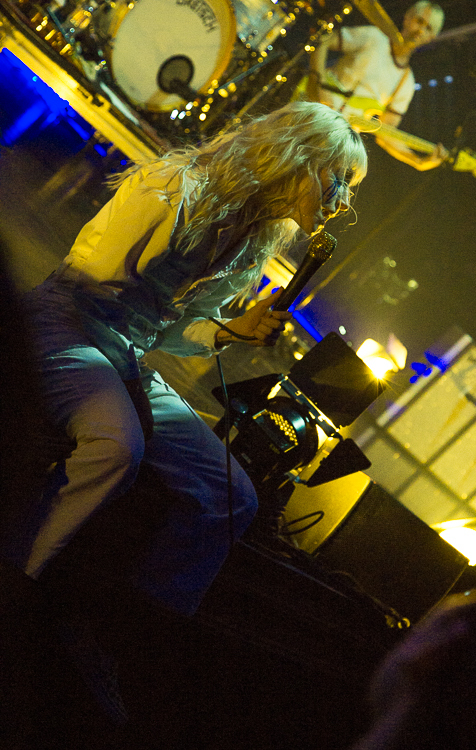 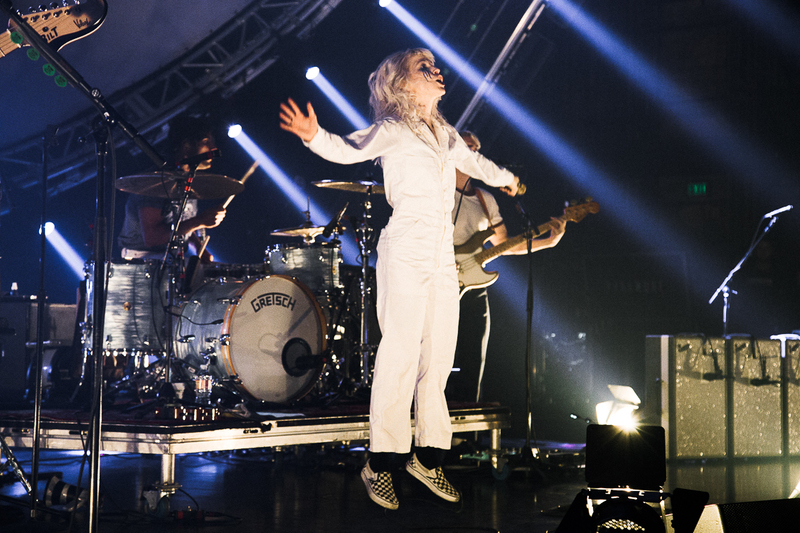 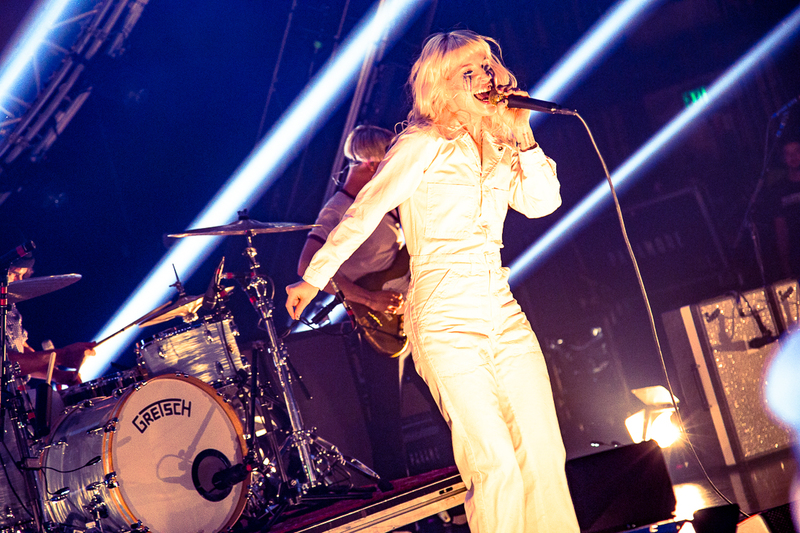 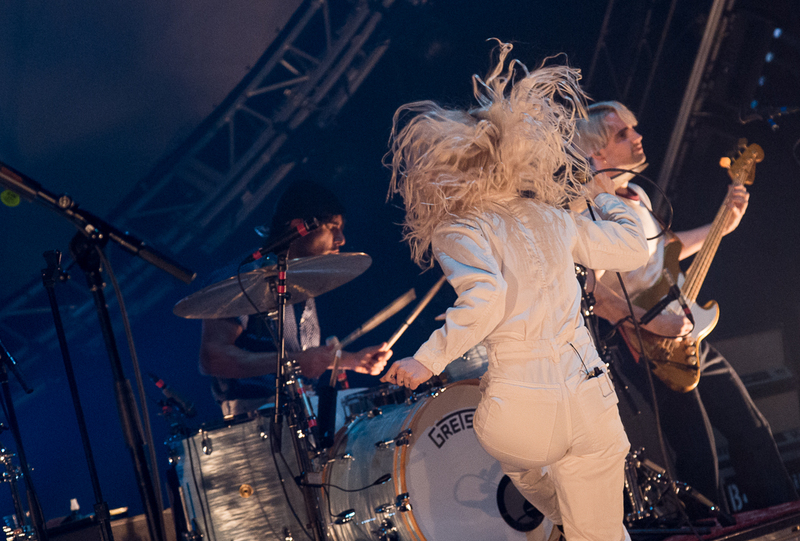 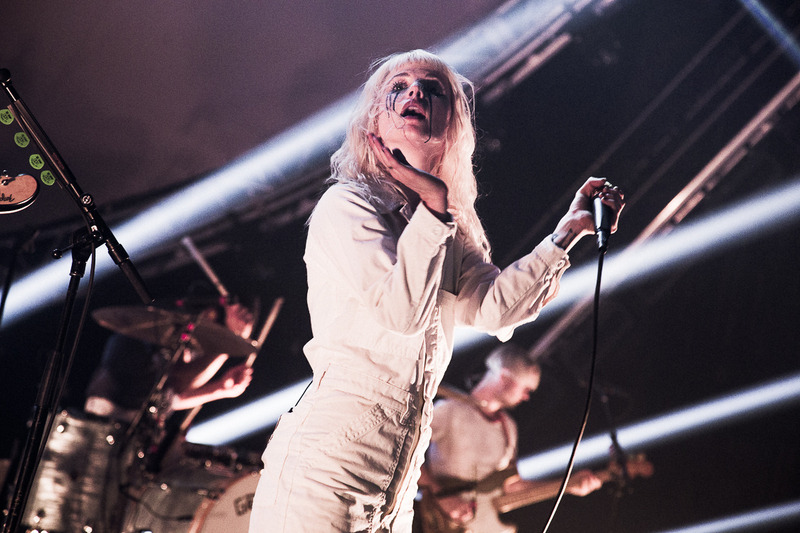 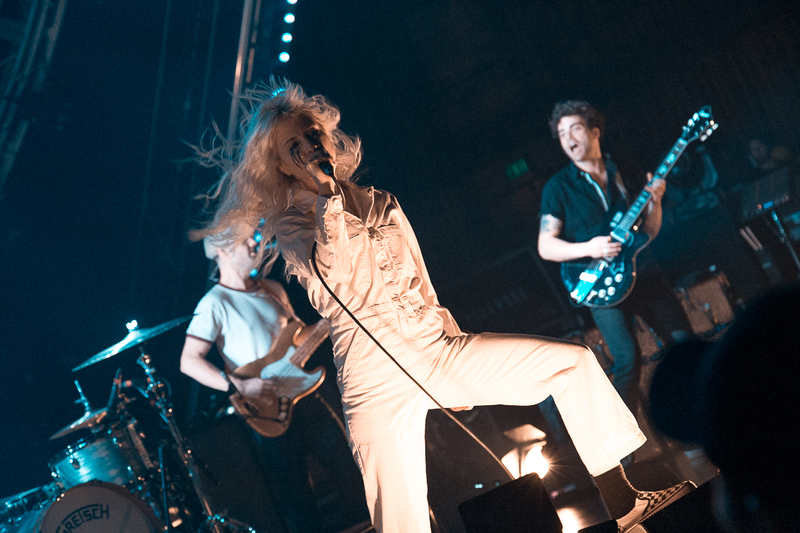 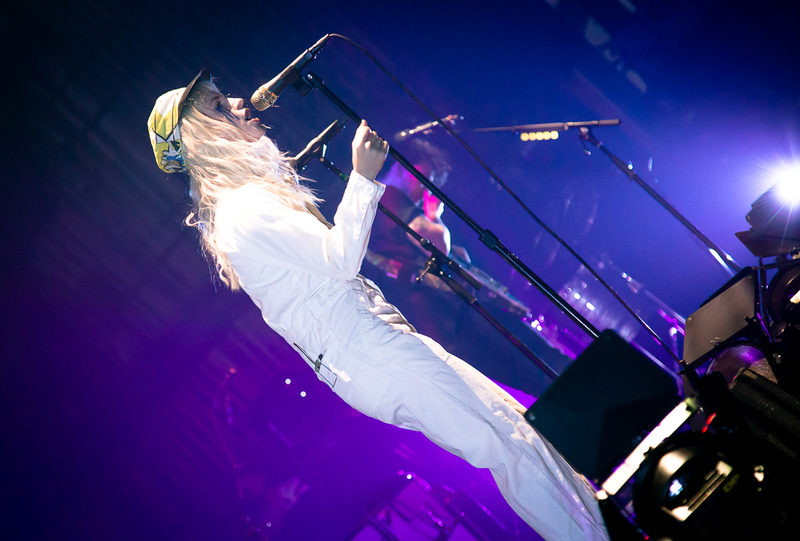 "Tour Two," in support of the band's newest album After Laughter, featured a whole new set of colorful, upbeat tunes with a slight '80s vibe. 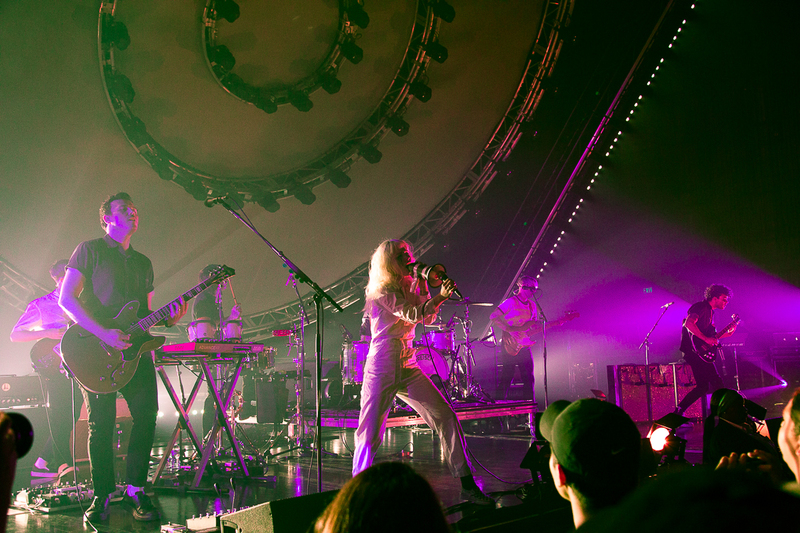 From the group's stellar light show, comparable to a vacation inside of a vintage lava lamp, to the crazy circle-shaped apparatus controlling it, the whole experience would be best described as a cosmic day trip. 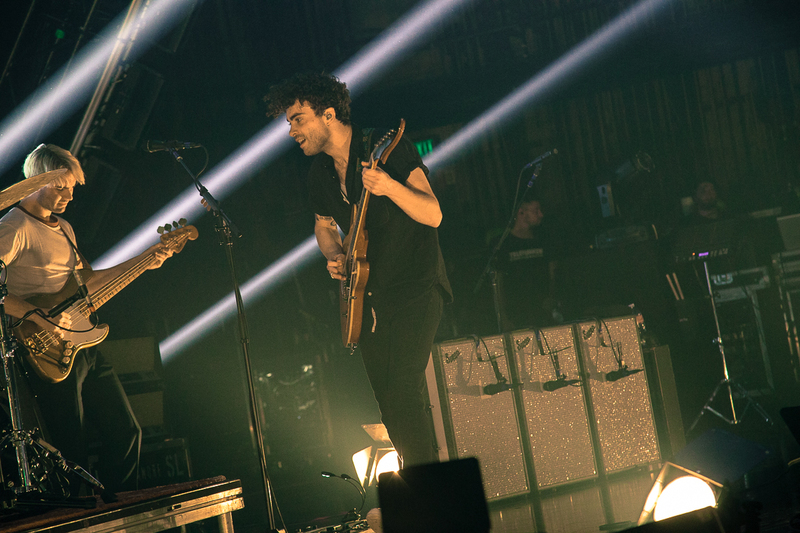 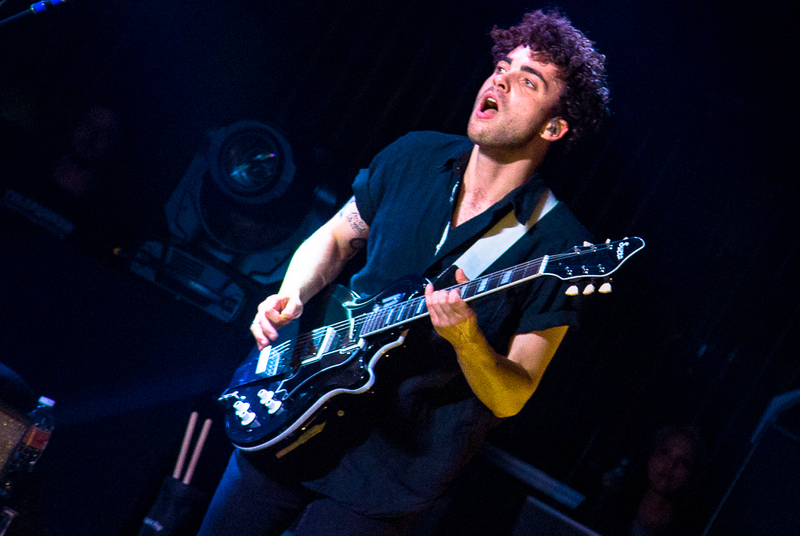 Not to say that the experience was all sunshine and rainbows: the night also had a handful of substantial heartfelt moments like when Williams and guitarist Taylor York performed an acoustic song titled "26," about remaining hopeful even when you're going through hard times. 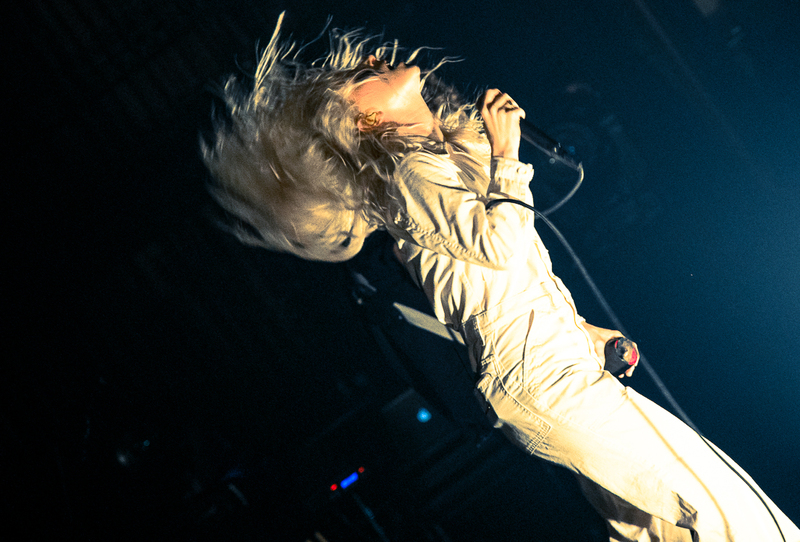 Click through the slideshow for a photo recap.